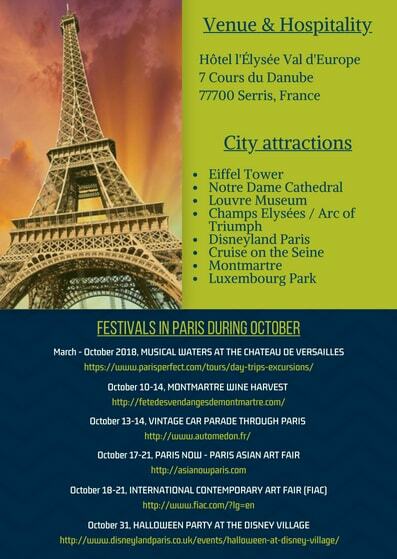 It is of immense pleasure to announce "Annual Congress on Nutrition & Healthcare" which is going to be held during October 18-20, 2018 in Paris, France. 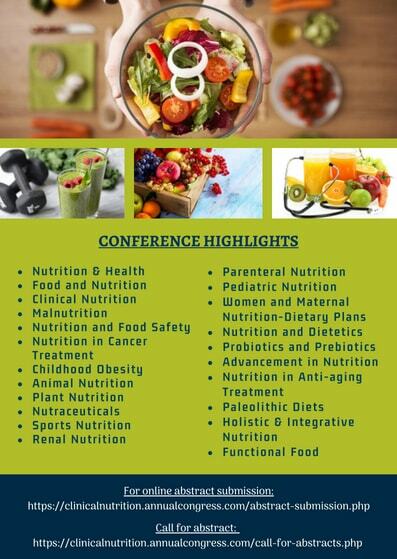 Euro Nutrition 2018 embraces the theme “Revolutionary strategies of improving health with best Nutrition” which includes keynote sessions, B2B meetings, plenary talks, Workshops, poster presentation, seminar & exhibition. 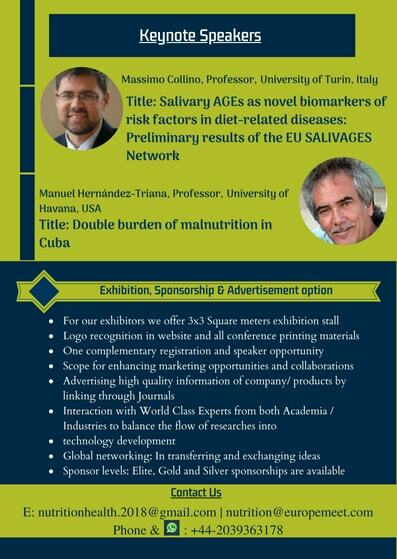 Euro Nutrition 2018 is an outstanding possibility for academic faculty, clinical nutritionists, registered dieticians & practitioners, research experts in food science, Founders, business delegates, investors in Food & Nutrition areas, young scientists and talented student communities from universities and research labs providing an ideal platform to showcase their knowledge & ideas & share the latest innovations in the field of Nutrition. 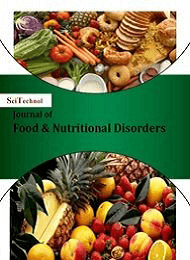 Conference Series LLC Ltd is conducting many effective Nutrition events and Nutrition conferences which helped to maintain good relations, bringing the scientists and companies together. Nutrition conferences, meetings and events are of great importance for the common people to stay healthy and fit all through their life. In this modern era of day to day life Nutrition has its own importance to maintain good health & healthy lifestyle. Eating a balanced diet is vital for health and wellbeing. Food provides our bodies with the energy, protein, essential fats, vitamins and minerals to live, grow and function properly. We need an extensive variety of diverse foods to deliver the right amounts of nutrients for healthy lifestyle. An unhealthy diet increases the risk of many diet-related diseases i.e. diabetes mellitus, obesity, malnutrition, cardiovascular diseases. 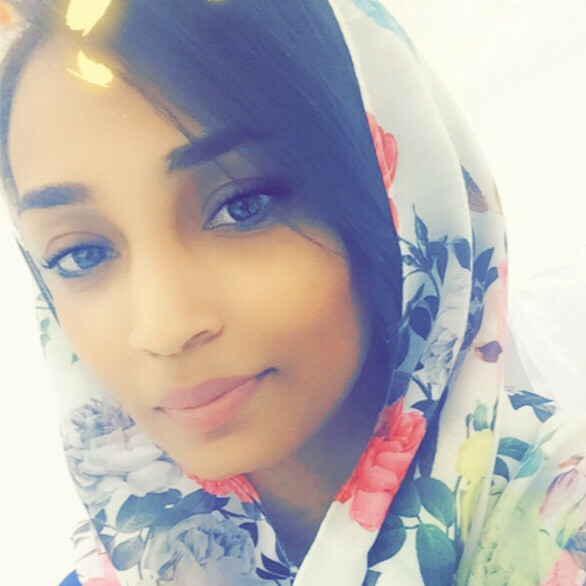 The major causes of death, illness and disability in which diet and nutrition play an important role include coronary heart disease, stroke, hypertension, atherosclerosis, obesity, some forms of cancer, Type 2 diabetes, dental caries, osteoporosis, gall bladder and nutritional anaemia. The meeting will permit the exchange of ideas and knowledge between the different disciplines for facilitating research and clinical interdisciplinary collaborations focusing on health problems & dealing of the risk factor related to nutrition. 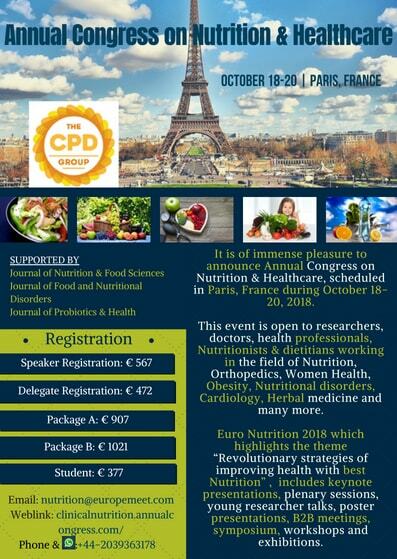 Euro Nutrition 2018 is intended to provide a special platform for clinical nutritionists, registered dieticians, and other health-care experts, researchers and students working in the arena to deliberately exchange opinions and their understandings in front of large transnational listeners. We believe that Annual Congress on Nutrition & Healthcare will propose an opening for deliberations on nutrition and dietetics related complications and encounters in the field of nutrition. It will also help in establishing vigilance and help in undertaking one of the perilous problems of mankind. 10th World Congress on Nutrition & Food Sciences, May 29-31, 2017, Osaka, Japan; 11th European Nutrition and Dietetics Conference, June 29-Jul 1, 2017, Madrid, Spain; 12th Clinical Diabetes, Diabetes care & Nutrition, July 20-21, 2017, Chicago, USA; Nutrition Healthcare conference;13th World Congress on Advances in Natural Medicines, Nutraceuticals and Neurocognition, July 27-28, 2017, Rome, Italy; Nutrition Conference; 14th International Conference on Clinical Nutrition, July 27-29, 2017, Rome, Italy; 15th World Congress on Nutrition and Food Chemistry, Sep 18-20, 2017, Zurich, Switzerland; Nutrition Conference, 6th International Conference and Exhibition on Probiotics, Functional and Baby Foods, October 2-3, 2017, London, UK; 16th Global Dieticians & Nutritionists Annual Meeting, October 02-04, 2017, Kuala Lumpur, Malaysia; Nutrition Conference, ICFSN 2017:19th International Conference on Food Science and Nutrition Madrid, Spain, March 26-27, 2017; XV International Conference on Food Security and Nutrition Pattaya, Thailand, March 8-9, 2017; 19th International Conference on Behavioral Nutrition and Physical Activity, Bangkok, Thailand, August 30-31, 2017. Eating a wide range of foods to include a diverse group of nutrients is the easiest way to have a healthy diet. A healthy diet should comprise of all of the obligatory nutrients and adequate calories to balance energy spending and provide for growth and maintenance thru the life cycle. A healthy food should contain all the required nutrients for good health including body building factors. Five factors can be maintained for a healthy life with the help of proper food. Asia-Pacific: Animal Nutrition Society of India, India; Nutrition Conference, National Institute of Nutrition, India; Chinese Nutrition Society, China; Nutrition Conference, National Institute of Nutrition and Food Safety, China; Nutrition Conference, Japan Society of Nutrition and Food Science, Japan; Nutrition Conference, The Japan Dietetic Association, Japan; Japanese Society of Soil Science and Plant Nutrition, Japan; Nutrition Conference, Japan Sports Nutrition Association, Japan; Nutrition Conference, The Korean Nutrition Society, South Korea; Nutrition Conference, The Korean Society of Community Nutrition, South Korea. 10th World Congress on Nutrition & Food Sciences, May 29-31, 2017, Osaka, Japan; 11th European Nutrition and Dietetics Conference, June 29-Jul 1, 2017, Madrid, Spain; Nutrition Healthcare Conference, 12th Clinical Diabetes, Diabetes care & Nutrition, July 20-21, 2017, Chicago, USA; 13th World Congress on Advances in Natural Medicines, Nutraceuticals and Neurocognition, July 27-28, 2017, Rome, Italy; Nutrition Conference, 14th International Conference on Clinical Nutrition, July 27-29, 2017, Rome, Italy; 15th World Congress on Nutrition and Food Chemistry, Sep 18-20, 2017, Zurich, Switzerland; Nutrition Conference, 6th International Conference and Exhibition on Probiotics, Functional and Baby Foods, October 2-3, 2017, London, UK; Nutrition Conference, 16th Global Dieticians & Nutritionists Annual Meeting, October 02-04, 2017, Kuala Lumpur, Malaysia; ICFSN 2017:19th International Conference on Food Science and Nutrition Madrid, Spain, March 26-27, 2017; XV International Conference on Food Security and Nutrition, Pattaya, Thailand, March 8-9, 2017; 19th International Conference on Behavioral Nutrition and Physical Activity, Bangkok, Thailand, August 30-31, 2017. Asia-Pacific: Hong Kong Nutrition Association, Hong Kong; Nutrition Conference, Hong Kong Dietitians Association, Hong Kong; Nutrition Conference, Food & Nutritional Science Society, Hong Kong; Nutrition Conference, Nutrition Society of Malaysia, Malaysia; Nutrition Conference, The Parenteral & Enteral Nutrition Society of Malaysia, Malaysia; Nutrition Conference, Singapore Nutrition and Dietetics Association, Singapore; Society Parenteral and Enteral Nutrition, Singapore; Nutrition Conference, Pakistan Nutrition and Dietetic Society, Pakistan; Nutrition Society of Pakistan, Pakistan;Nutrition Conference, Nutrition Society of Bangladesh, Bangladesh. Europe:International Confederation of Dietetic Associations, Nutrition Conference, France; The Austrian Nutrition Society, Austria; Nutrition Conference, The Federation of European Nutrition Societies, UK; Nutrition Conference, Bulgarian Scientific Society for Nutrition and Dietetics, Bulgaria; Nutrition Conference, Belgian Nutrition Society, Belgium. Asia-Pacific: Hong Kong Nutrition Association, Hong Kong; Nutrition Conference, Hong Kong Dietitians Association, Hong Kong; Nutrition Conference, Food & Nutritional Science Society, Hong Kong; Nutrition Conference, Nutrition Society of Malaysia, Malaysia; Nutrition Conference, The Parenteral & Enteral Nutrition Society of Malaysia, Malaysia; Nutrition Conference, Singapore Nutrition and Dietetics Association, Singapore; Nutrition Conference, Society Parenteral and Enteral Nutrition, Singapore; Nutrition Conference, Pakistan Nutrition and Dietetic Society, Pakistan; Nutrition Conference, Nutrition Society of Pakistan, Pakistan; Nutrition Conference, Nutrition Society of Bangladesh, Bangladesh. Asia-Pacific: Asia Pacific Clinical Nutrition Society, China; The Indian Society of Clinical Nutrition, India; Singapore Nutrition and Dietetics Association, Singapore; The Parenteral and Enteral Nutrition Society of Malaysia, Malaysia; The Nutritionist-Dietitians Association of the Philippines, Philippines; The Indonesian Nutrition Association, Indonesia; Indian Dietetic Association, India; The Nutrition Society of India, India. Asia-Pacific: Animal Nutrition Society of India, India; National Institute of Nutrition, India; Chinese Nutrition Society, China; National Institute of Nutrition and Food Safety, China; Japan Society of Nutrition and Food Science, Japan; The Japan Dietetic Association, Japan; Japanese Society of Soil Science and Plant Nutrition, Japan; Japan Sports Nutrition Association, Japan; The Korean Nutrition Society, South Korea; The Korean Society of Community Nutrition, South Korea. Asia-Pacific: Hong Kong Nutrition Association, Hong Kong; Hong Kong Dietitians Association, Hong Kong; Food & Nutritional Science Society, Hong Kong; Nutrition Society of Malaysia, Malaysia; The Parenteral & Enteral Nutrition Society of Malaysia, Malaysia; Singapore Nutrition and Dietetics Association, Singapore; Society Parenteral and Enteral Nutrition, Singapore; Pakistan Nutrition and Dietetic Society, Pakistan; Nutrition Society of Pakistan, Pakistan; Nutrition Society of Bangladesh, Bangladesh. The 9th International Congress on Nutrition & Health organized by Conference Series LLC Ltd was held in Berlin, Germany during Feb 20-21, 2017. 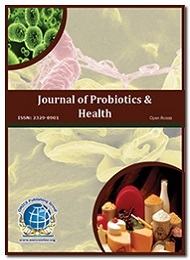 Active involvement and generous comeback were received from the Organizing Committee Members, Editorial Board Members of Conference Series LLC Ltd journals as well as from prominent Scientists, Researchers and Young Student community. Researchers and students who disclosed up from different parts of the globe have made the conference one of the most effective and prolific events in 2017. The conference was noticeable with the presence of renowned scientists, talented young researchers, students and business delegates motivating the two days event into the path of success with thought provoking keynote and plenary presentations highlighting the theme, “Emphasizing Latest Innovations in the Field of Nutrition Implicating for Healthier Life”. Serge Picaud, Vision Institute, France on “Taurine deficiency can cause visual loss by photoreceptor and ganglion cell degeneration: Role in glaucoma and diabetic retinopathy”. Juma Khudonazarov, HelpAge International, United Kingodm on “RAM-OP (Rapid Assessment Method-Older People)-Innovation for humanitarian and development workers”. 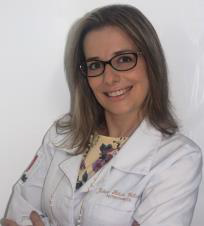 Roni Lara Moya, CESPU University, Portugal on “Brain nutrition, aging and neuroplasticity: The clinical orthomolecular aspects”. Ze’ev Katzir, Tel Aviv University, Israel on “Dietary therapy for children with congenital solitary functioning kidney”. The honorable guests, Keynote Speakers, well-known researchers and delegates shared their innovative research and vast experience through their fabulous presentations at the podium of Nutrition & Health 2017 Conference. 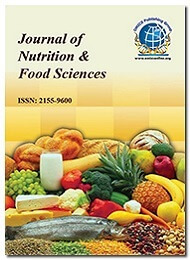 We are glad to inform that all accepted abstracts for the conference have been indexed in Conference Series LLC Ltd Journal of Nutrition & Food Sciences as a distinct issue. We are also obliged to numerous delegates, company representatives and other renowned personalities who supported the conference by their active discussion forums. We are thankful to the Organizing Committee Members for their gracious presence, continuous support and assistance towards the fulfilment of Nutrition & Health 2017. 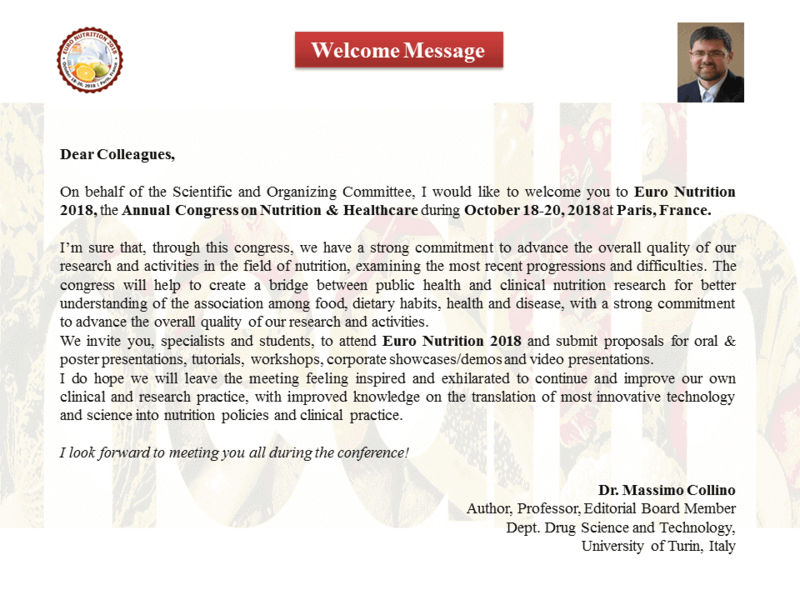 With the exceptional feedbacks from the conference, Conference Series LLC Ltd would like to publicize the commencement of the Annual Congress on Nutrition & Healthcare during October 18-20, 2018 Paris, France. Thank you for inviting me to speak. I loved my stay and my workshop went well. 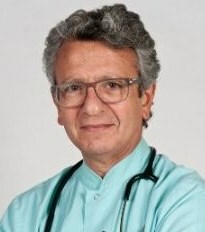 Manuel Hernandez Triana, International Institute for Healthcare Professionals, USA. I had a great time. 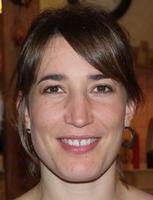 I really enjoyed learning about nutrition in a different country, which brought different perspectives to the table. The lunch was great and I also benefitted greatly from the opportunity to network with nutrition professionals from around the globe. Thank you again for having me!